He climbed a number of 8000ers; did hands-on humanitarian work following the big Everest earthquake, skied from Canada to North Pole without assist/support, and crossed the entire Antarctica continent in the same style. 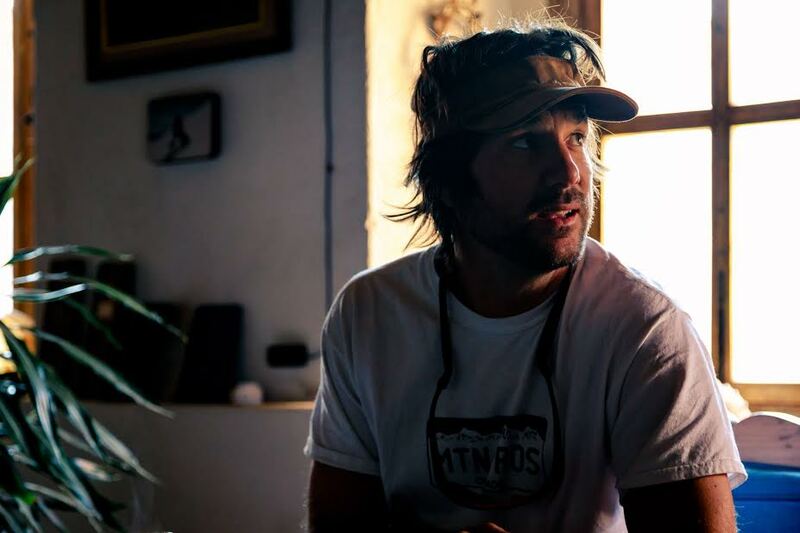 In between his own projects (and recently, girlfriend in Mexico) American Ryan Waters of Mountain Professionals guides small teams who want to learn mountaineering and taste Himalaya as the great adventure it still can be. 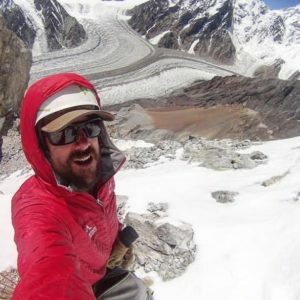 In Pakistan last summer for example, when other outfits failed to show up on Broad Peak, Ryan and his clients fixed most of the mountain themselves. Headed to Everest this spring, last week we asked Ryan for his take on the recent tracking news coming out of Nepal. Today, the main interview about the upcoming Everest spring season, and commentary about the abruptly ended North Pole attempts. Exweb/Pythom: Hi Ryan, so it’s back to Everest – what’s your setup? 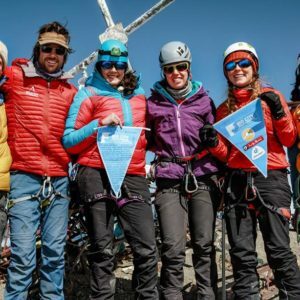 Ryan Waters: We have a great team on our Mountain Professionals Everest/Lhotse trip this year… We will be on the Nepal side and already have several of our Sherpa staff in base camp making our setup. Lots of new updates to our operation. We are constantly upgrading how we run things in all the locations, but of course Everest gets a lot of attention due to the evolving logistics. 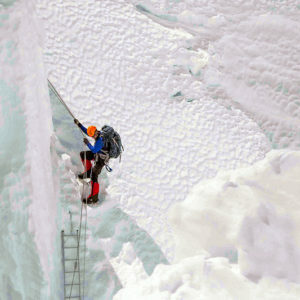 We have our really strong Sherpa team in place once again and I will be working as the expedition leader/lead guide. 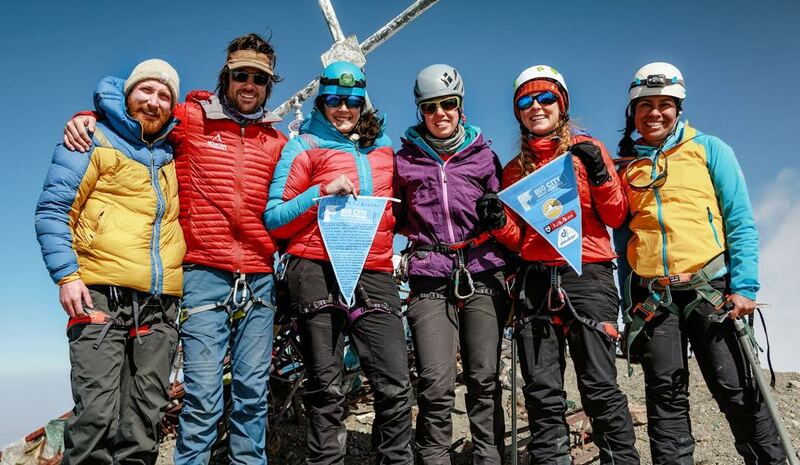 Our team consists of 5 climbers for Everest and 1 climber on Lhotse. 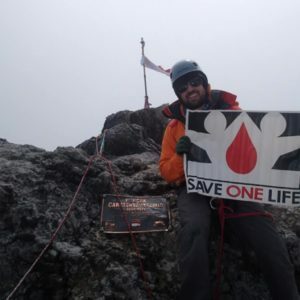 Many are returning from the 2015 Earthquake season and of special note this season, we have Chris Bombardier, who will try to be the first person with Hemophilia to climb Everest. He is a strong climber ‘already with 5 of the 7 summits’ and we look forward to continuing our journey with him on Everest. Our expedition philosophy is quite personal and a team atmosphere, so we are psyched to be with Tone Gravir (Norway), Leif Harald Bergseth (Norway), Fredrik Lundstrom (Sweden), Merethe Falkum Lien (Norway), Chris Bombardier (USA), and Kat Follows (U.K.) along with a great trekking team and film crew for a documentary. 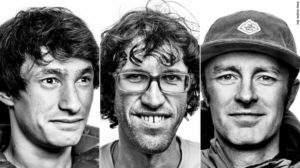 Exweb/Pythom: Some climbers say lots of people are expected this season, what’s your take? Ryan Waters: Seems to be what climbers say every season. Lets hope that lots of the people have done their due diligence in preparing for an attempt on climbing Mt. Everest, with regards to what kind of group they travel with, their own experience and judgement, etc. I can only speak for our team, which I know is very well prepared. I try not to have any opinion on the other teams, maybe different styles work for some people and the operators who manage those different size groups or whatnot. We will do our part to try to be self sufficient and collaborate with other groups in making the job easier for a safe and successful climb this season. 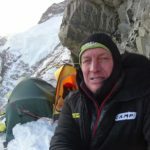 Exweb/Pythom: Any special Everest events you heard of that sound interesting? 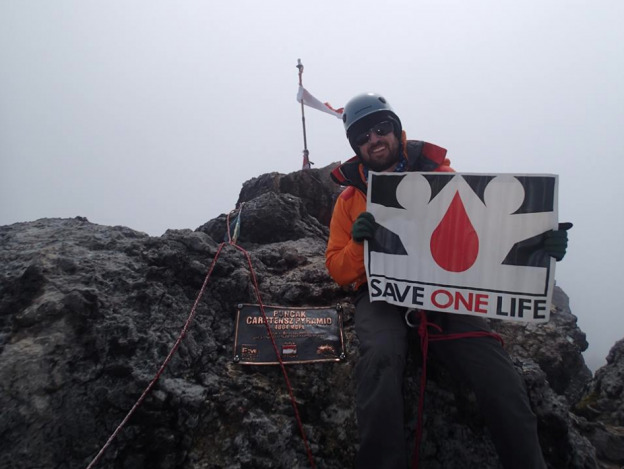 Ryan Waters: Our climber Chris Bombardier will be in Nepal early to do work with the local Hemophilia non profit in Nepal. That is of great value to bring awareness to the blood disorder. If you are fortunate to be born in an advanced country you may have a good chance at a relatively normal life, save for the expensive medicine, but if you are born in Nepal, maybe your life and health is quite different. My nephew also has Hemophilia and so it is important to me to hopefully show him that people like Chris can climb the highest mountain in the world and so could he someday. 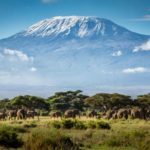 Exweb/Pythom: Last year myself and NASA astronaut Don Pettit made a call for someone to try and whistle on altitude – I got no takers. Since we both are North Pole skiers and thus tougher than the rest; would you whistle for me please? Ryan Waters: Sure thing, if I remember! 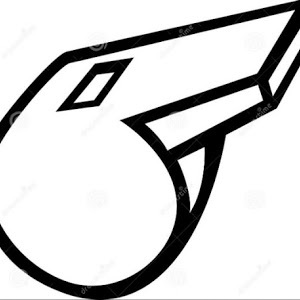 Breath first then whistle…! 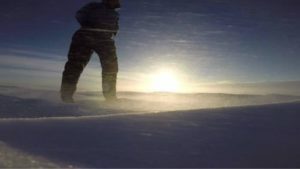 Exweb/Pythom: Speaking of the North Pole – the current season got an abrupt end. The guys landed in very cold temps, around -55C. Our thermometer actually bottomed out at 55 below but we didn’t get it until a few days out. 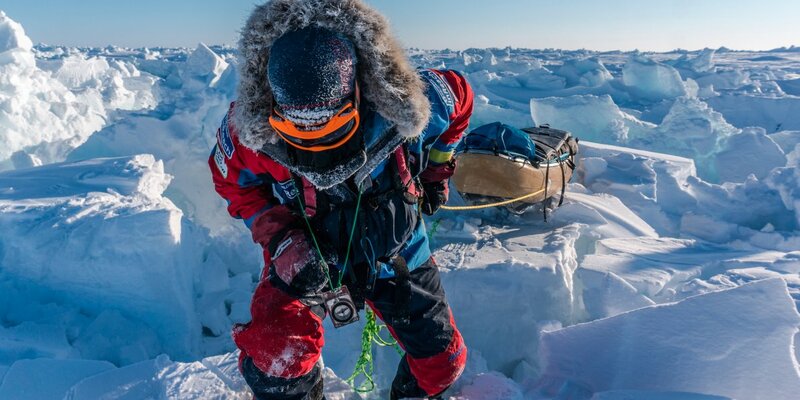 What was the deepest cold you and Eric measured and how did you handle it? 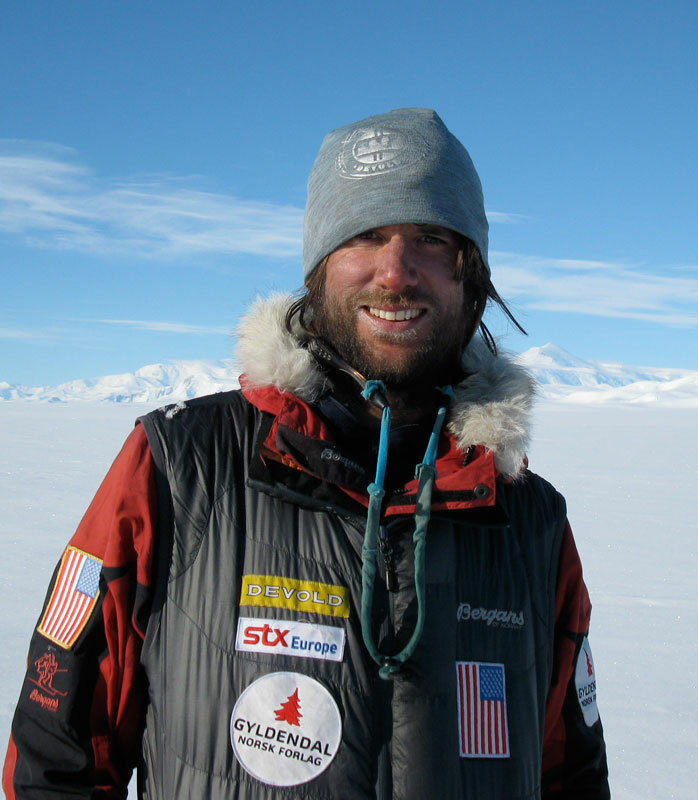 Ryan Waters: I believe our ambient low temperature was -48 degrees C. So it is pretty close. I think we did pretty well with the cold, it is for sure rather shocking how cold the air is up at the start. I know that it was much colder on the previous trip when Eric was there in 2010 at the start, probably more like this season. But for me -48 was plenty cold. I certainly feel sorry for the guys who had to make that decision to call for the pickup. It is an unforgiving environment. Exweb/Pythom: Fuel touching skin in these temperatures means instant frostbite. What tricks did you guys have to avoid it? Ryan Waters: We were lucky to have worked with MSR directly and they made special pumps for us in our stoves that were rated much lower with some magic to the seals. We were extremely careful to always carry the pumps in our clothing to keep them warm regardless at the start of the trip. But we did not have any tricks outside of that. A funnel, lots of MSR fuel bottles, and we carried the extra fuel directly in the cans they came in. Exweb/Pythom: There may be a new setup trying next year, as a NP veteran, what would your biggest advice be to them? I think the demand is there for people to want to try the full trip. I know several people who would give it a go if the opportunity came up. 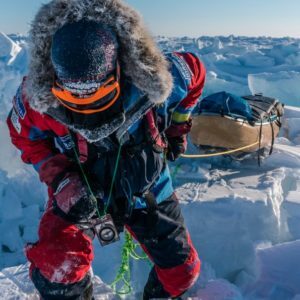 I feel like it is much harder than people would imagine to do the full unsupported expedition. But it would be awesome to see continued energy in the area and attention to the Arctic. Exweb/Pythom: Back to Everest, what’s the schedule and any particular worries right now? 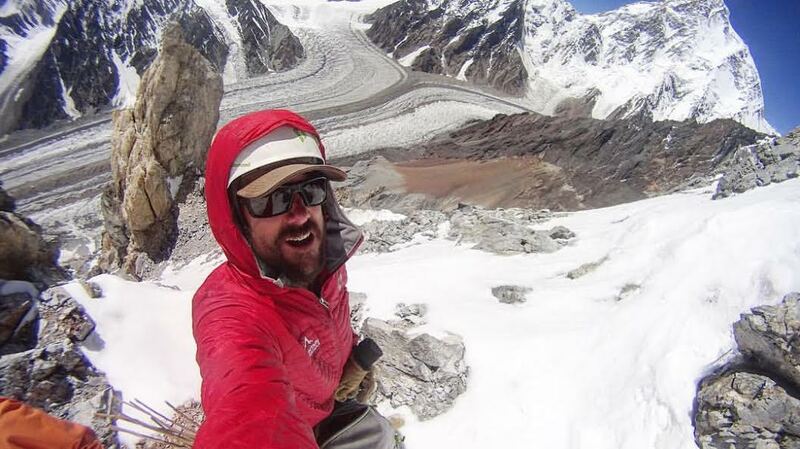 Ryan Waters: We are on a “typical” schedule, trekking into base camp arriving on april 10th. We will do some rotations and plan for May when the time comes. Worries… I guess the numbers of people but there is not much we can do about it. And it seems often people talk about how it will be an epic year for people but then it may just be a normal year, who knows. Exweb/Pythom: Is there any magic left for you on the mountain after all these years? Ryan Waters: It will always be a special place. 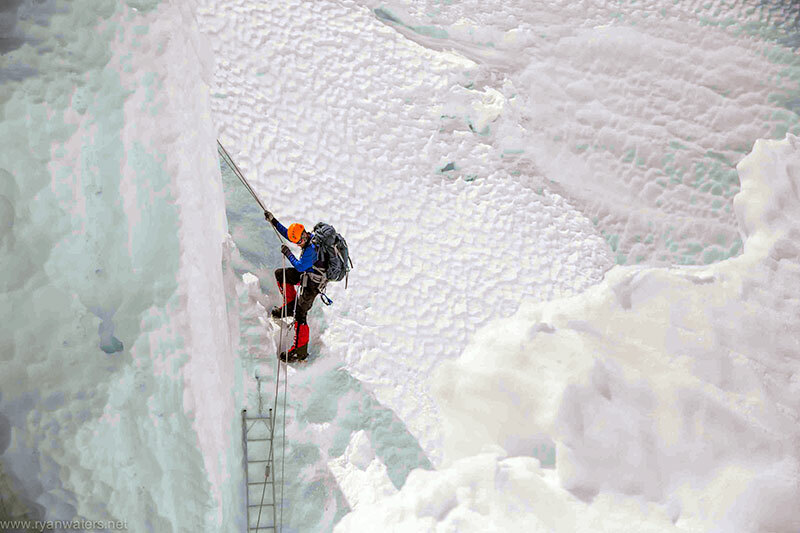 A challenging mountain to guide to say the least. The magic hits me when I get into base camp and we do a Puja and we start to talk about the climb, then I start to get psyched to get up the Cwm and higher… It is a beautiful area and dramatic to say the least. The magic for me on mountains I have visited a lot is seeing my clients have success, that is special now. But of course I still love to climb this and many other peaks, no matter how many times. Exweb/Pythom: If all goes well, other plans this year? 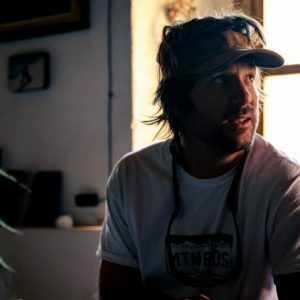 Ryan Waters: I am working on our Elbrus two trips in July and Kilimanjaro in August… otherwise enjoying the summer in Boulder and Mexico with my Señorita.